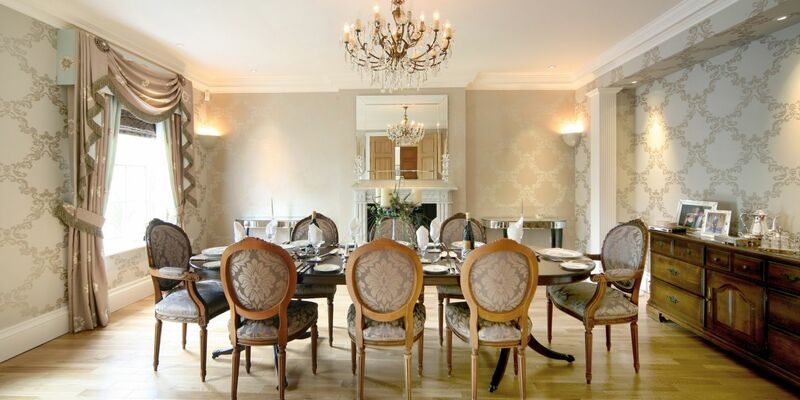 Manorgrove Homes is a privately owned residential development company, which since its formation in 1999 has established an enviable reputation for delivering luxury homes of exceptional quality. 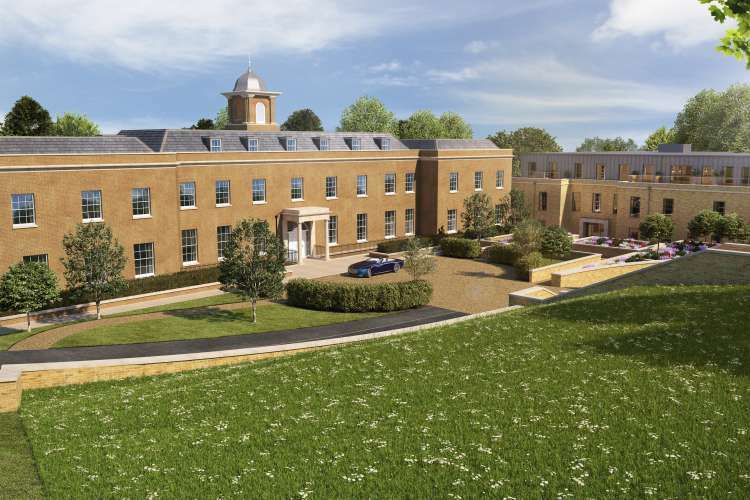 Operating throughout Buckinghamshire, Hertfordshire, Berkshire and Middlesex, Manorgrove Homes select only the very best sites in the most prestigious and desirable of locations to develop. 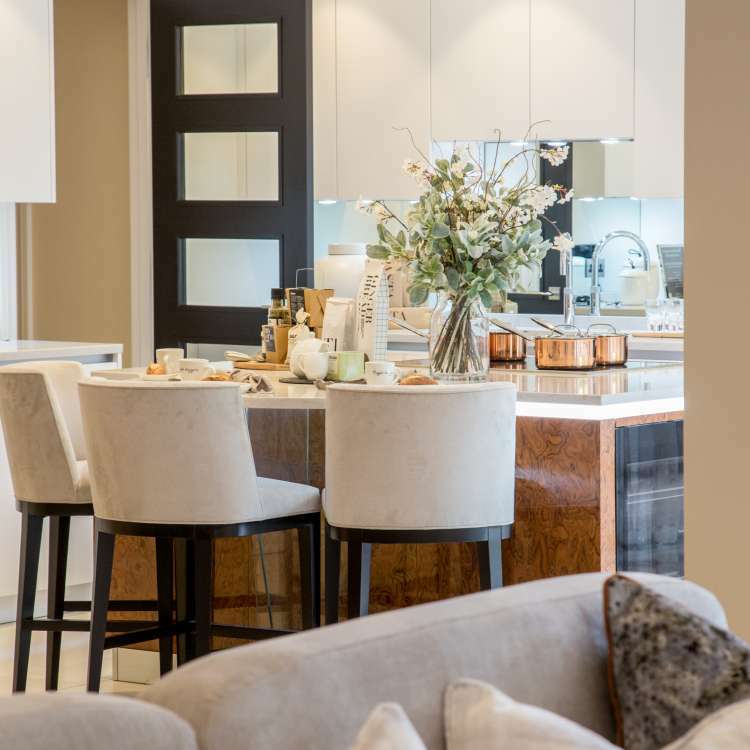 Working with industry leading professionals, Manorgrove Homes combine the very best in design, planning, build, craftsmanship and materials to ensure that each of our homes is truly special. 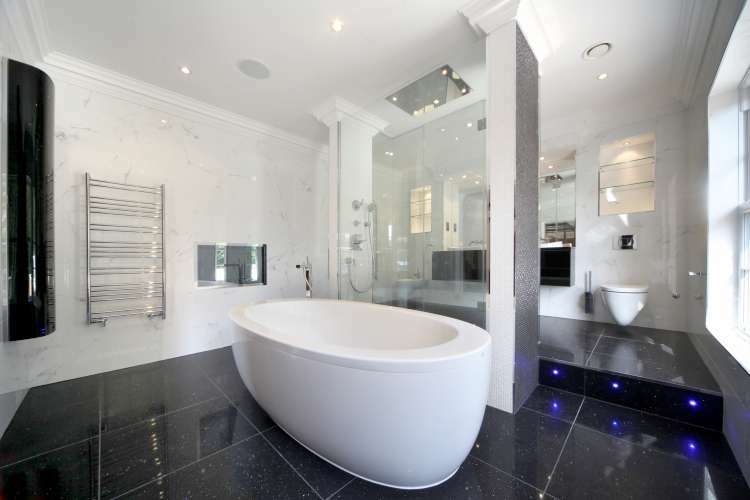 Having developed an innate understanding of what our customers desire from their dream home, careful consideration is taken in offering the perfect lifestyle. 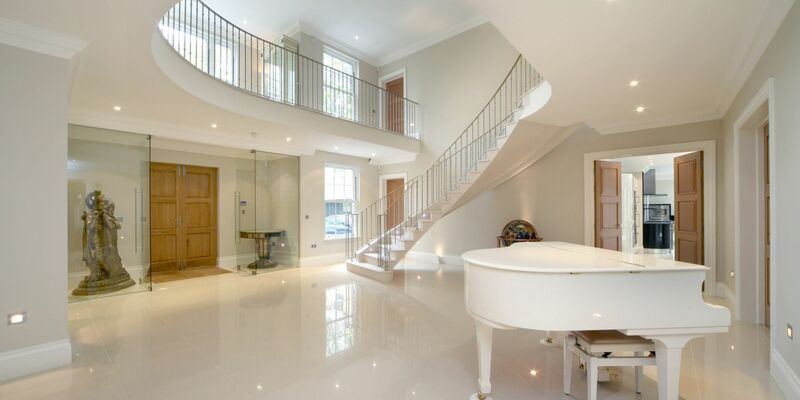 From generous living spaces – perfect for entertaining, lavish interior design and state-of-the-art technology, to swimming pools, tennis courts and exquisite landscaped grounds, nothing is overlooked in creating our wonderful and unique homes. We strive to build homes to fulfil dreams and provide that little piece of England to which we all aspire. Every Manorgrove Home is individually designed to harmonise with its surroundings and topography. Every detail is scrutinised to ensure the highest quality of design and finish is reached, each project undertaken is unique and the very best professionals including architects, planning consultants, craftsmen and arboriculturalists are individually chosen to bring their particular strengths to each project as they are completely bespoke. Considerable time is spent sourcing the right site in the right location and choosing highest quality materials and craftsmanship. We continually listen, learn and do our best to fully understand our customers’ needs and wishes. This enables us to not only deliver the homes they want, but also guarantees to provide a comprehensive customer service from start to finish and thereafter. This is the corner stone of our thinking; very much influenced our approach to development. Clients have become aware of Manorgrove Homes through our own residential developments, so impressed have they been that they have commissioned us to build their own dream home – what greater compliment can there be? This has over the years become a major part of our business in fact not only do private clients have their dream homes built for them by us, but other house builders commission us to! We can identify and source potential development sites for private clients and can deal with all aspects of site acquisition.